Genuine US Penny deeply engraved with the Sagittarius Symbol. Your choice of Penny Year 1959-Present. 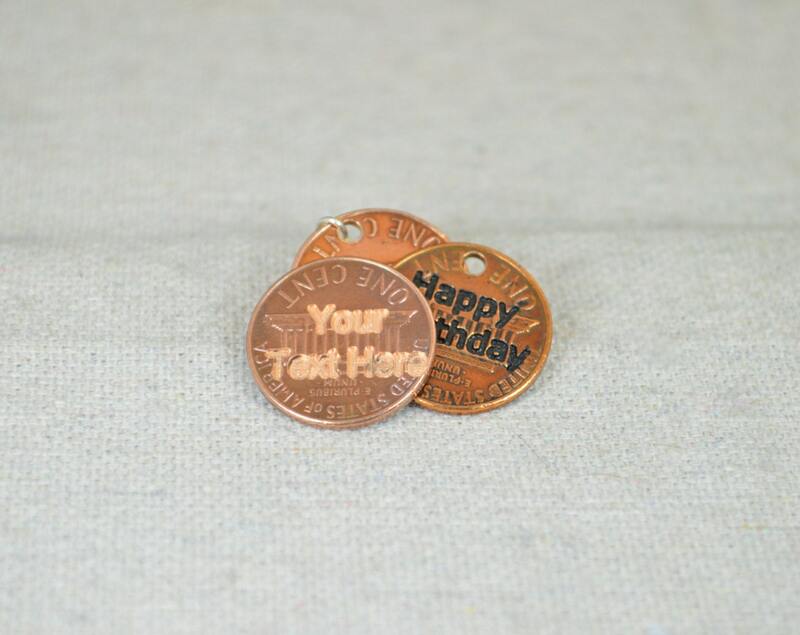 Add a name or another free engraving on the front of the penny, reverse engraving is $5 extra. Detail extra engravings in the "note to seller box" at checkout. - Comes in a cute box ready for gift giving. Back Engraving available for an additional $5. Please keep in mind that the Maximum number of characters i can engrave is 16 (that also includes spaces). Leave me a message in the "Note to Seller" box with the message you would engraved into the back of your Pendant . 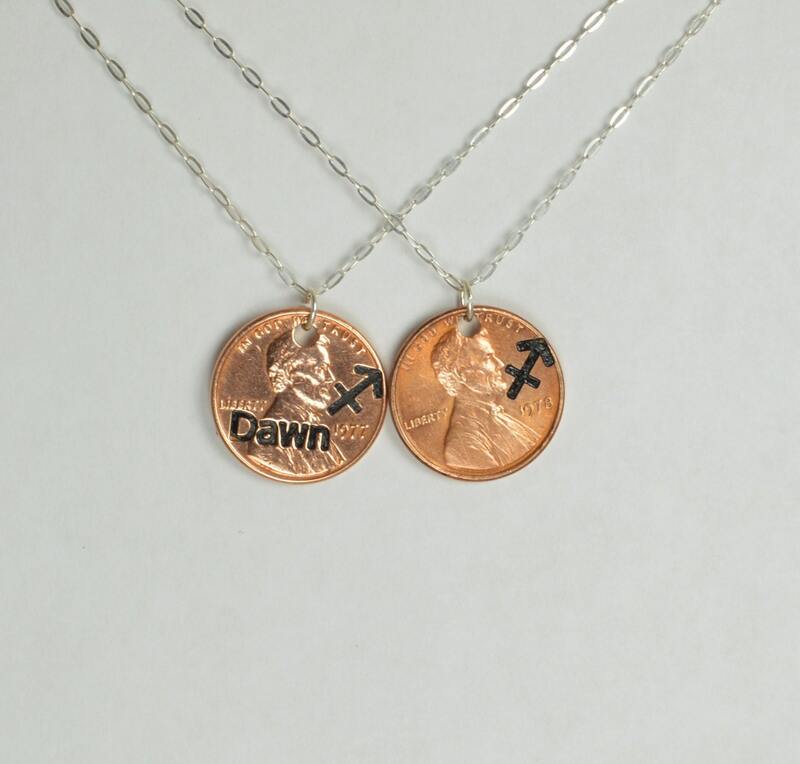 Leave a note in the "Note to Seller" box, with the length of the chain you would like for your Pendant. 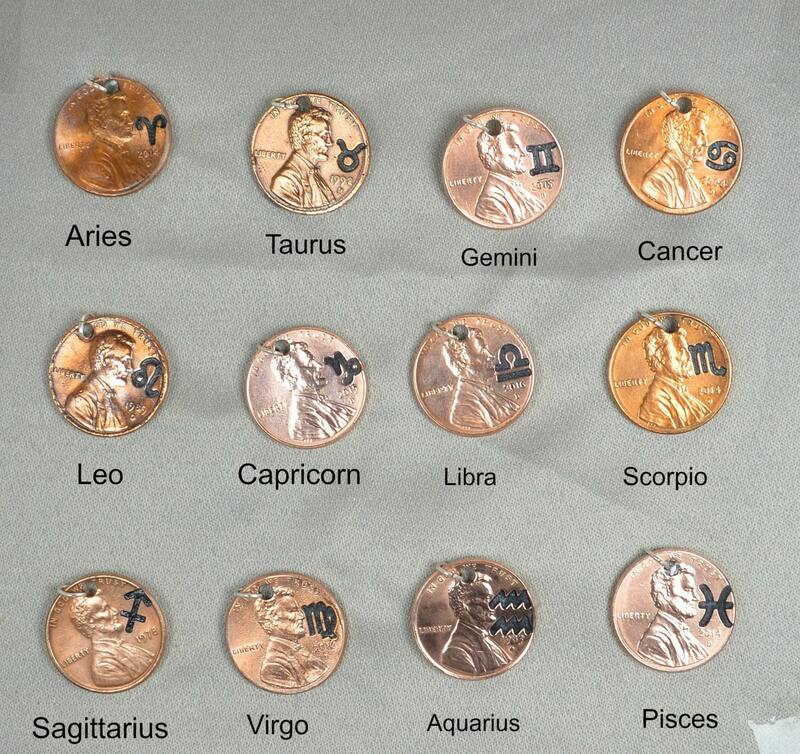 • Each Penny will be unique, some will be perfect and new, others a little wear. All will be polished and be nanoceramic coated to protect them from tarnishing.